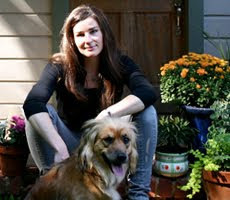 Liz Saintsing: My Home Featured in Charlotte Home + Garden! My Home Featured in Charlotte Home + Garden! I am thrilled to announce that my home and studio space have been featured in the latest edition of Charlotte Home + Garden. I am honored and thrilled to be a part of their spring publication. 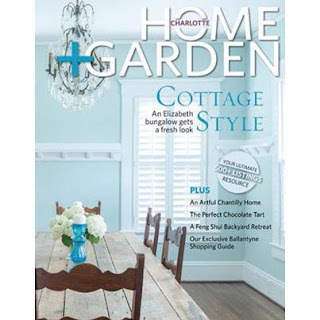 http://www.charlottemagazine.com/Home-Garden/April-2013/Colorfu-Character-Liz-Saintsing/...or, if you’re in the Charlotte area, you can pick up a copy at your local store…or, if you’re in my neighborhood, you can swing by to see my place in person! Your support, enthusiasm, friendship, and patronage have helped me earn this privilege with Charlotte Home + Garden. Know that I am grateful for it all. Happy Spring!